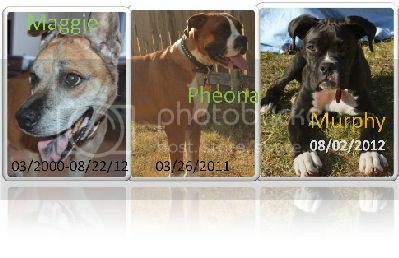 How did you select your boxer: We were very lucky to end up with Serenity! I came across her posted for sale through an ad online. 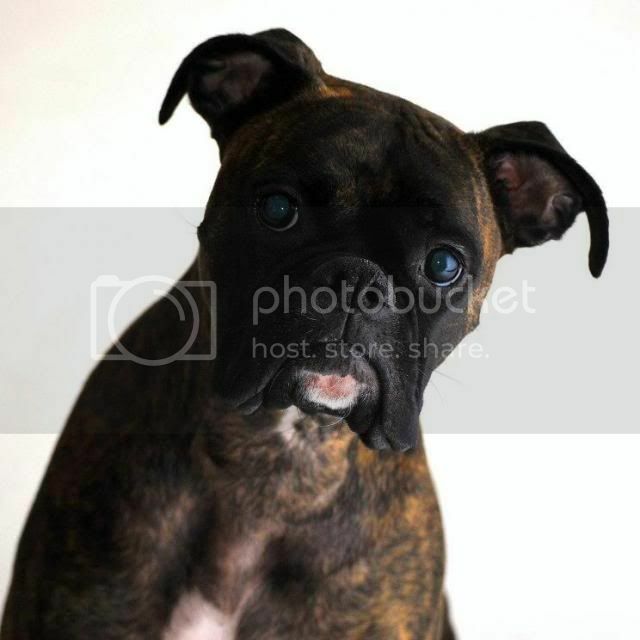 Instantly we fell in love with her sweet face and I contacted the breeder. She was 9 weeks old when we brought her home to live with us. I believe in my heart that Serenity was meant to be a part of our family. To this day I’m still not quite sure who rescued who! Last edited by Mom2Rocky; 01-12-2013 at 07:50 AM. Congrats, Ren! You're so beautiful! Visit My Blog and read more about herbal and holistic healing. Message me about getting a FREE Organic Healing Salve safe for all pets. Well, you can't argue with that face. Congrats.